MINNEAPOLIS – April 10, 2019 – After enduring ongoing stock market volatility throughout all of 2018, Americans remain resilient in the face of persistent volatility in the start of 2019, and are cautiously optimistic about the market gaining ground. These are the findings of the new Allianz Life Quarterly Market Perceptions Study. 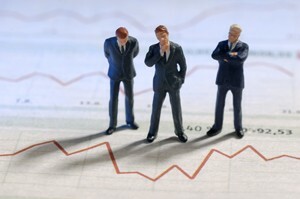 The 2019 Q1 findings were released today by Allianz Life Insurance Company of North America (Allianz Life). This is the first in an ongoing quarterly survey that will examine Americans’ perceptions of market activity and their feelings toward investing while simultaneously saving for retirement.